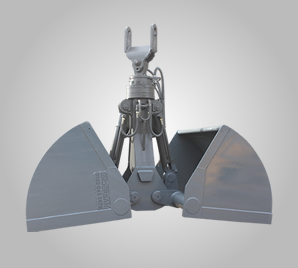 ENDERSAN maritime, transportation, construction, recycling and Forestry versatile lifting equipment used in the field is a company engaged in the production. From the first moment it was established the importance given to quality and difficult to achieve in a short time owing to the tenacity and principles recognized in their industry, has never given up. Always quality, service and timely delivery has been unchanging principles of the company. Production is the principle of honesty and quality assurance of success to you today and will continue to serve in the future. ENDERSAN maritime, transportation, construction, recycling and Forestry versatile lifting equipment used in the field is a company engaged in the production. From the first moment it was established the importance given to quality and difficult to achieve in a short time owing to the te..